The Nexus 2015 is one of the most awaited devices for this year. The Nexus 2015 Launch might be already happening in 2 weeks on 29.9 this year. In this post we will Sum Up all infos and rumors that we have so far about the next Nexus 2015. The Nexus 6 was undobtedly a great smartphone, but definitely not for everyone. 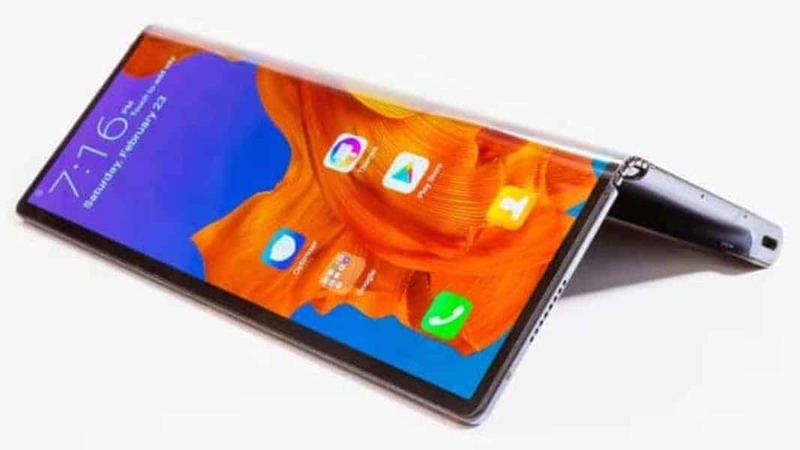 In our opinion the main reasons were the large 5,96″ Screen and also the large price. If you like large phones though, the Nexus 6 is down to 350 USD and a great phone at this price. The large size made very traditional Nexus fans not switch and stay with the older Nexus 5. Now lets get to the new Nexus 5(2015). According to most information out there, there might be two Nexus 2015 Versions launching soon. 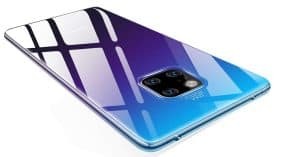 One manufactured from LG and one from Huawei. Reportedly the LG Nexus 5 will resemble the older Nexus 5 very closely and could be a direct successor. Most probably Google will call it the Google Nexus 5x. Earlier reports called it as Codename Bullhead. 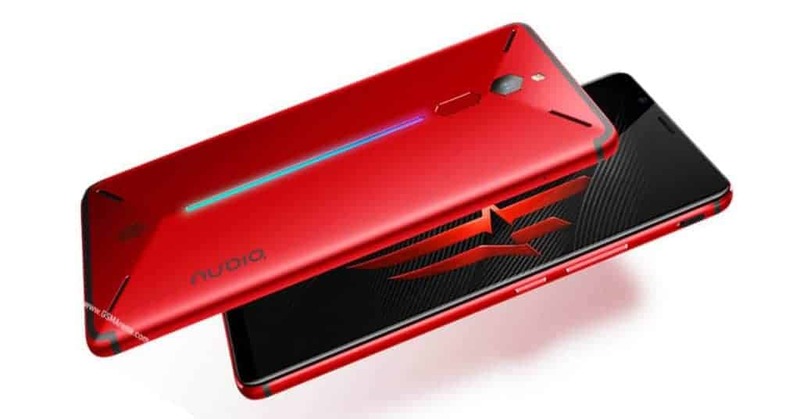 Rumored specs include a 64-Bit Snapdragon 808, 5.2″ FHD display and 2700mAh battery. According to GSMarena the LG Nexus 5x will be priced at 400 USD for the 16GB Base Model. 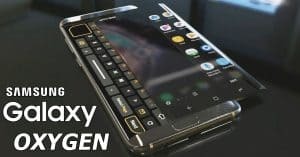 This would make it 50 USD more expensive then its predecessor. Also it would put the LG Nexus 5X in direct competition with the Moto X Pure Edition, which might have higher specs though. Way more rumors and information are concentrating on a Huawei Nexus 2015 though, so we will focus more on this one. Reports and information about a Huawei Nexus have been making the rounds for a while now. The good news is that the information comes from multiple sources, including very reliable ones. While LG Nexus 5x is still a bit unclear, we can be pretty sure that Google and Huawei will launch a Nexus 2015 this year. Here is the sum-up of what to expect. 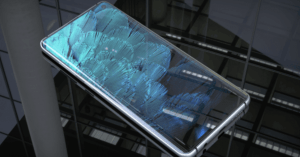 We have seen very few clear details of what the Huawei Nexus will be like, but one thing is clear, it will be large again. 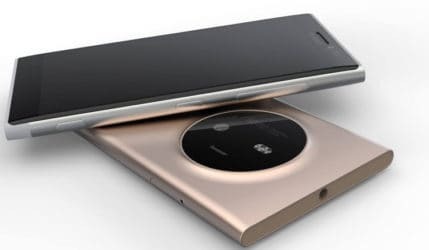 Most rumors suggest it will be the same size as Samsung’s Note Series with at least 5.7″. 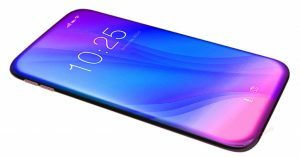 According to leaks from @evleaks, will come with a metal frame and fingerprint scanner. If you know a bit about the Huawei phone line, this reminds of Huawei’s Flagship Mate Series. 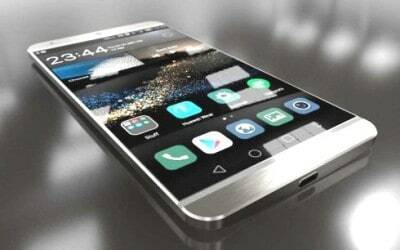 If you have a look at the upcoming Mate 8 Series, it might very well include some hints at the Nexus 2015 design. We include also some renders and leaks, mostly from @OnLeaks. @OnLeaks is a great resource of information but of course we cant confirm the authencity yet. 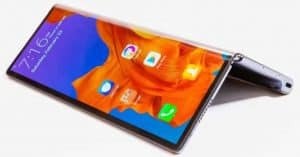 See the Gallery at the End of the Post.The most recent includes the Nexus 2015 in a case, which shows quite big top and bottom bezels. 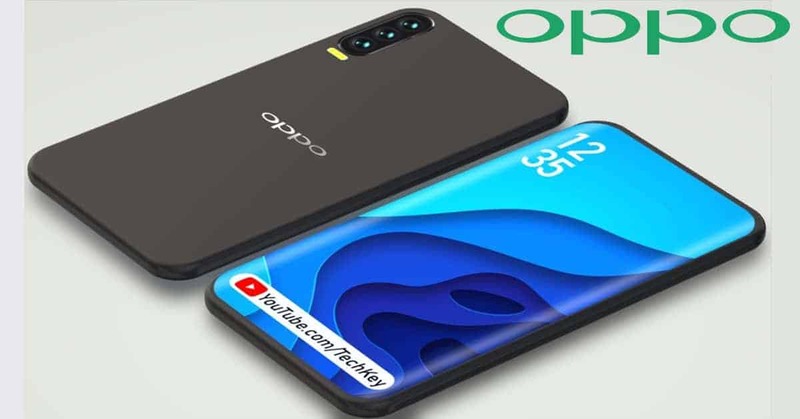 According to @onleaks the phone will measure 159.4 x 78.3 x 6.6/8.5 mm and boast front-facing dual speakers. Furthermore we have a video, showing the upcoming Huwei. For sure we dont know if its for real yet, but check it out yourself. Most reports so far point to a large 5.7″ Huawei Nexus smartphone, might be even with a QHD resolution of (2560x1440p). 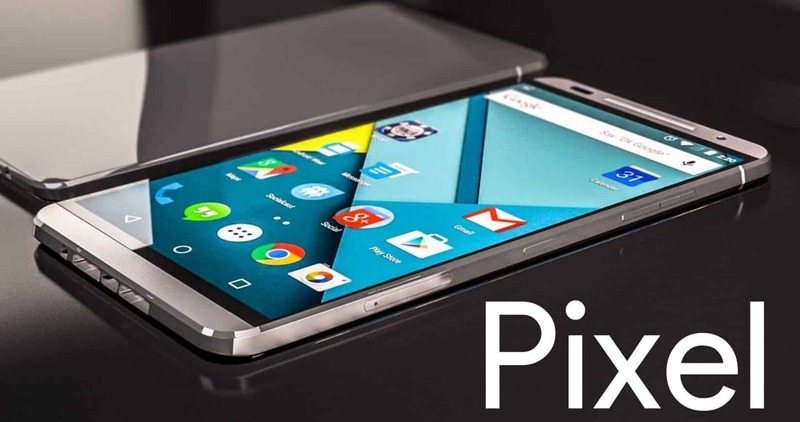 This would mean a 515ppi pixel density for the Nexus 2015. Overall this would mean only a small difference to the Nexus 6, due to the small size difference. Most rumors say that the Huawei Nexus will come with Snapdragon 810, like most other flagships in 2015. Evan Blass from @evleaks claims that it will come with Snapdragon 820. Seeing the imminent Launch Date, this is pretty unlikely though. 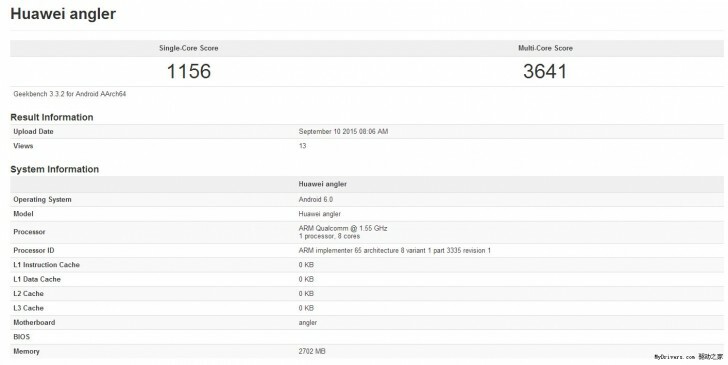 According to the newest GeekBench Stats the Huawei Nexus 2015 comes with Qualcomm Snapdragon 810 and 3GB of RAM. Also it will sport Android 6.0 Marshmallow, that will launch officially alongside the new Google Nexus smartphones. 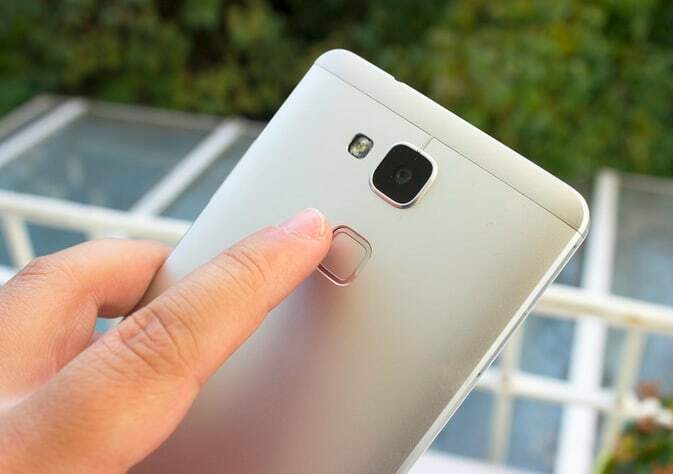 While Snapdragon 810 might not surprise many, it would be a huge change for Huawei. So far Huawei has been exclusively using their own Kirin Chip Series. 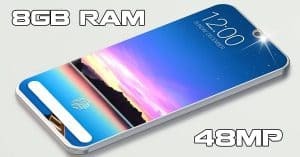 Most likely Google has the Qualcomm chipset as a condition. 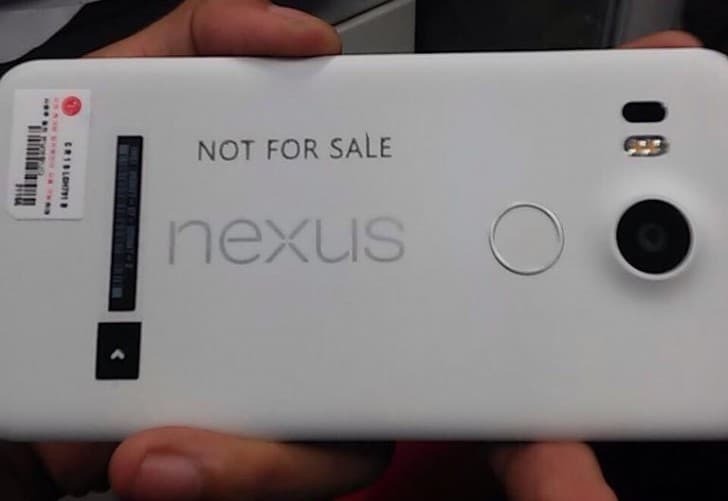 Also according to Evan, the Nexus 2015 will come with a fingerprint reader, a first for the Nexus series. This would make a lot of sense, since Android M has native support for fingerprint to make purchases on Play Store etc. 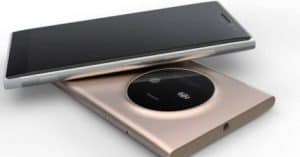 Also there is a good chance that the new Nexus will come with USC Type C, which they already implemented for the new Chromebook Pixel, and also pointed too for new Android smartphones. Probably the new Nexus is not going to have Micro-SD support. So far the upcoming Nexus Camera is the point where we have the least information on. 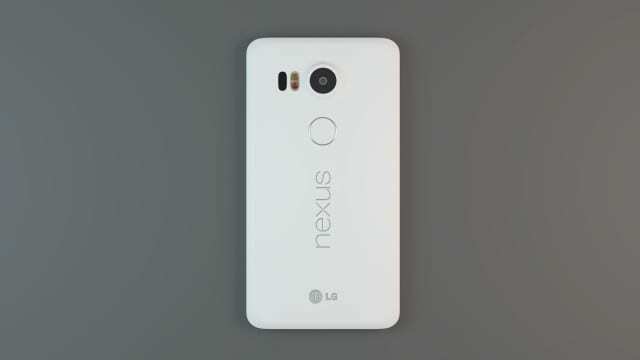 We have some rumors that point to a dual-camera setup for the LG Nexus 5x. 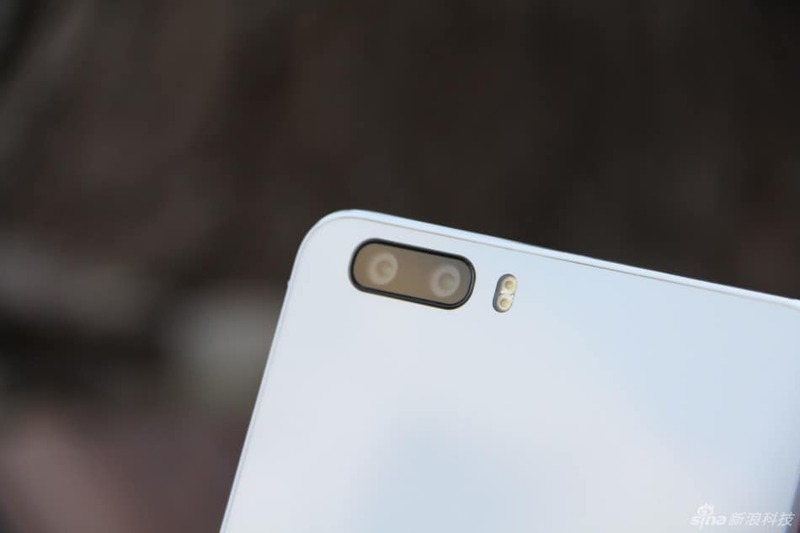 As well the Huawei Nexus might sport the same Dual Camera Setup as the Huawei Honor 6Plus. While to most a Nexus 2015 Dual Camera would be gimmick at best, we wouldnt leave the possibility completly out of the game. Google has been playing around with Dual-Camera technology in Project Tango and they seem to have a depth of experience on that subject. 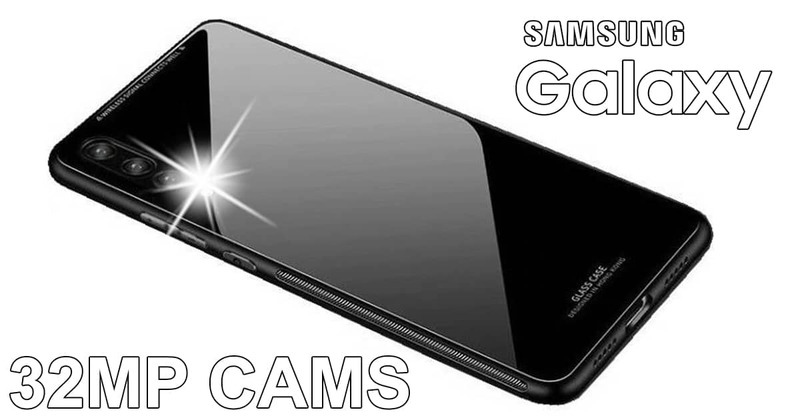 If the we will get a LG G4 Nexus, we hope that they will include the LG G4 camera. So far the Nexus Series Camera quality was ok, but not outstanding. The LG G4 camera would definitely be a great addition to the new Nexus. For the Huawei Nexus we dont have information on Camera yet. Nexus phone stay true to Pure google experience, and we expect this to be the same with the upcoming Nexus 2015. We also know that the next Nexus will sport Android Marshmallow, the newest version of Google’s OS. Most prior nexus devices have been launched in October or November. We expect this to be the same for 2015 Nexus edition, although some reports suggest a launch date as early as 29th September. 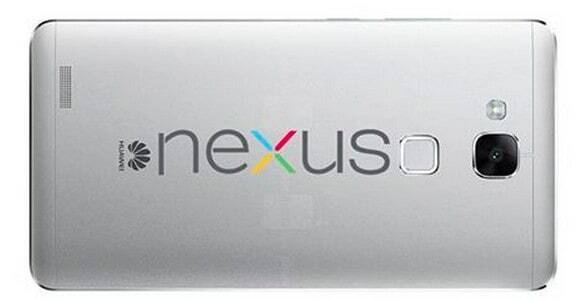 According to Evan Blass, the Nexus 2015 will start shipping in Q4. As for pricing, the reports we have so far state a 400 USD Price for the Huawei Nexus 16GB and 450 USD for the 32GB Version. 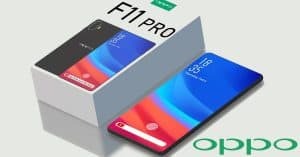 This would make it more expensive then the previous one and also 70 USD more expensive then the OnePlus Two. 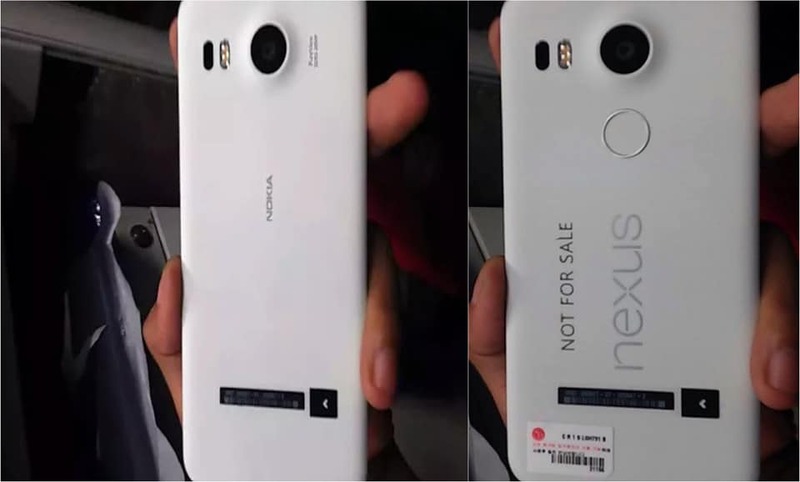 Overall we will update this article with the newest leak to the Nexus 2015 Launch. 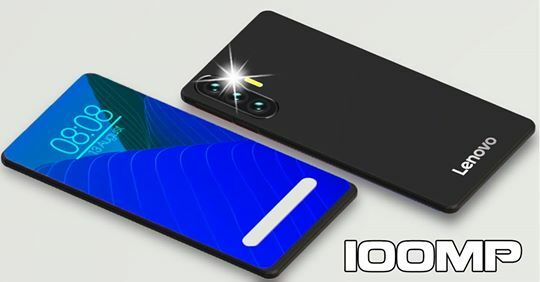 Please share in the comments your ideas on these rumors. What would you like the Nexus 2015 to be like?